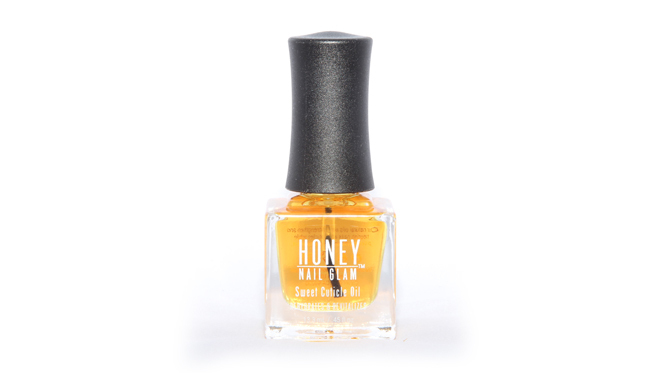 Our signature Honey Nail Glam aromatherapy cuticle oil softens cuticles with a signature sweet honey scent with vitamin E and Safflower Oil. Perfect for your hands and toes. THE HNG brand is “Vegan Friendly and Cruelty Free”.